Sometimes, no matter how well you treat your lawn, it just refuses to grow and all the expensive chemicals won't make a bit of difference. You put so much time and effort into making your Tacoma, WA house look nice, but that shabby lawn only detracts from its appearance. 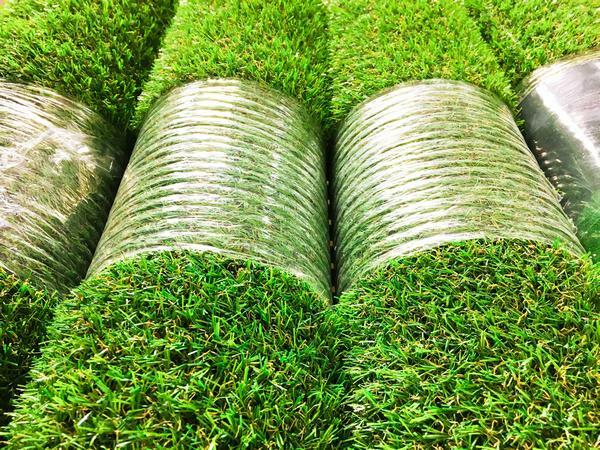 Artificial grass doesn't cost that much when you consider the benefits it provides. Your home will be the envy of your neighborhood and you won't have to waste anymore time mowing or fertilizing. Now you can enjoy your time off instead of dreading the lawn mowing you've been putting off. Artificial grass is the way to go if you can't get your lawn to grow, or you just hate the upkeep. Call us for pricing and free estimates in Tacoma. 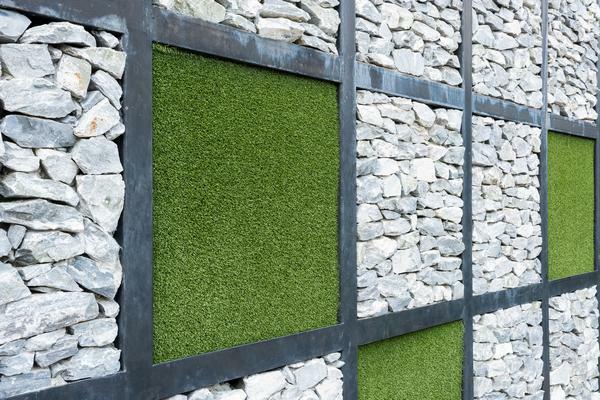 No matter what name it goes by - artificial grass, artificial turf or synthetic grass - you can be sure that, once installed, it will greatly enhance the appearance of your Tacoma landscaping. We can show you samples that you will not believe are synthetic unless you get close to them, and even then it may be hard to tell. We are the number one company in Tacoma for synthetic grass installs no matter what shape your yard is in. Just call us to find out more about our products. We install over dirt, concrete and any other surface. 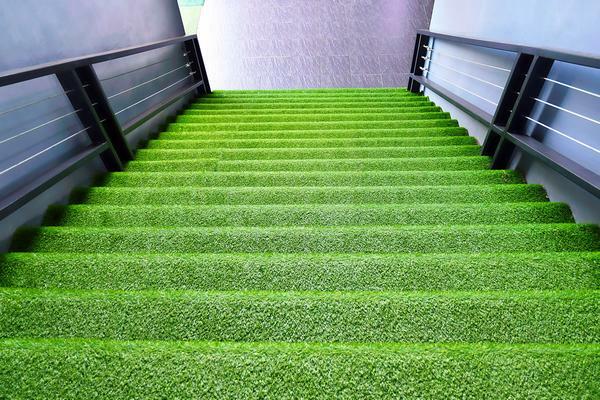 We are Nasim & Sons and we are proud to serve the Tacoma community with our artificial turf. You can reach us by calling (253) 777-3881.